I was barely a wine professional when I visited my first winery. The year was 1975; I had just started buying wines for my family market and been married for a year. Our Gallo representative set up a tour and tasting for me at Sebastiani Winery in the town of Sonoma. I was really excited but had no idea what to expect. My first experience exceeded my expectations. Why? I followed the rules, paid attention to the hospitality and enjoyed the ambiance of the area. Visiting wineries is more than just tasting wines at a bar; it can become a foray into the surrounding countryside. 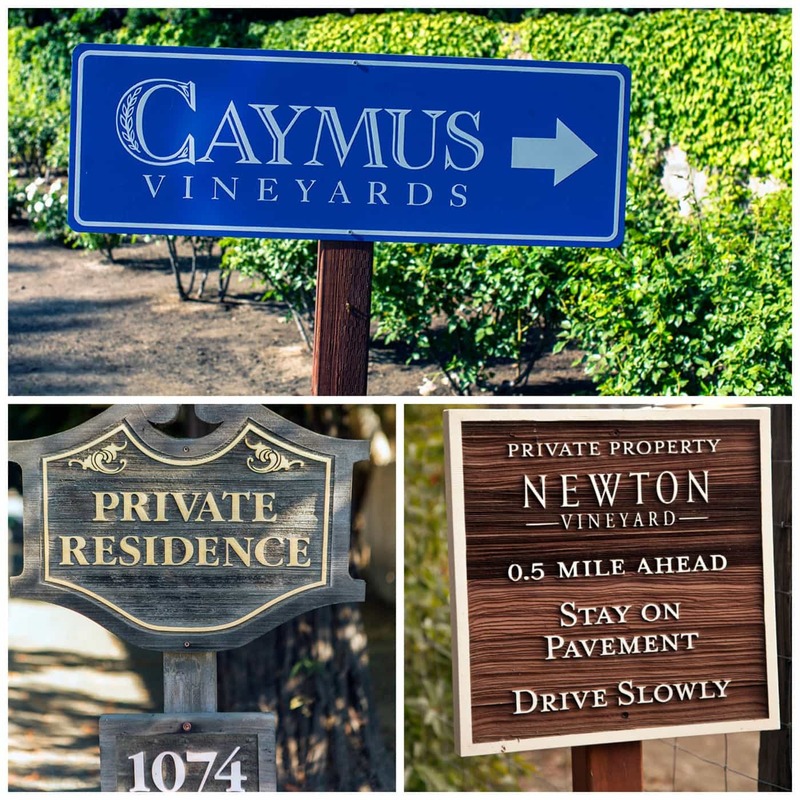 The Napa Valley is one of the most toured places in California. In 2012, Napa Tourist spending hit $1.4 billion. (Source: Napa Valley Register.com, April 26, 2013). 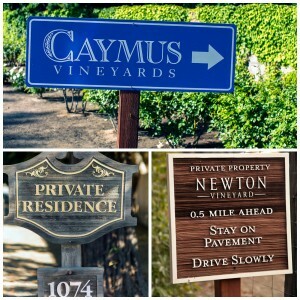 Folks go beyond wineries – they enjoy landmarks, recreation and restaurants. The end result is an experience of memorable proportions. What are the dos and don’ts for winery visits? Planning is where it begins. With so many options, one must make the most of the opportunities. What is the most important? The wine, the vineyards, the restaurants in wine country, some scenic point, everyone in your party has a magic button. Once the basics have been covered, you are on your way to a grand time. In my 40 years as a wine pro, I have visited a lot of wineries and whether you are an everyday consumer or a well-schooled professional, I have learned that preparation is the key to enjoying and getting the most out of visiting a winery. While serendipity often occurs at wineries (i.e. OMG, the grapes are just coming in or the owner wants to bring an old wine that is not on the list for you to taste), planning provides the underlying structure to a successful winery visit. So now you have arrived at your destination? What now? If you are a walk in, understand that you and your party are guests and will most likely be taken care of by the winery’s hospitality team. If you made a reservation, as some wineries require, then the most important thing is to be on time or inform the team of any changes (you are late or the number in your party has changed). In this way winery and restaurant reservations are quite similar. You would not be 30 minutes late for a reservation at the French Laundry without calling them. DO thoughtfully taste wines – remember, it’s not a bar. DON’T be afraid to spit. DON’T drive if you have had too much wine! Lots of great buses, drivers, taxis to get you home. And finally… DO enjoy yourself 🙂 It’s wine country after all. Previous PostThe hunt for California’s Holy GrailNext PostNever Miss a Wine Delivery! New Local Pickup is Here.